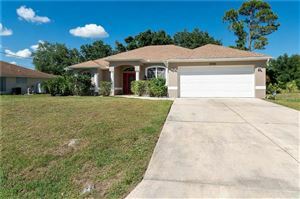 Successful real estate development is a matter of following proper strategy, and this is something that respected home builder D.R. Horton knows too well. D.R. 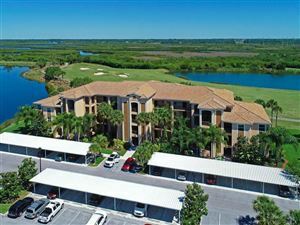 Horton acquired land that used to be a golf course, waited until the regional real estate downturn was over, then began developing Vilano in Sarasota. 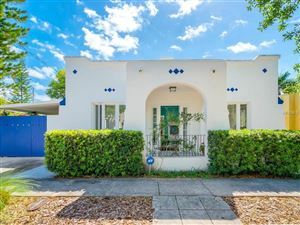 Now that the housing market has recovered in Southwest Florida, Vilano is becoming one of the most desirable neighborhoods in Sarasota County. 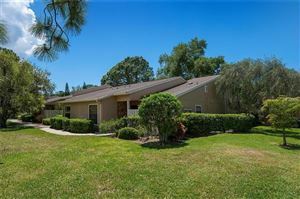 Vilano is a gated neighborhood located just east of I-75, between Bee Ridge Road and Palmer Boulevard. 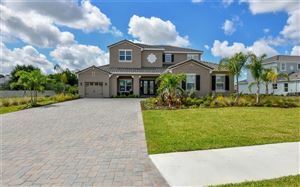 The first phase of construction at Vilano offers waterfront home sites that measure at least one acre. 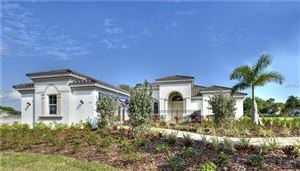 The single-family residences at Vilano are not only spacious but also very luxurious. D.R. 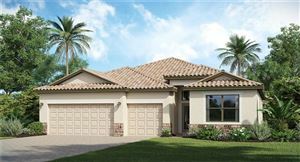 Horton has chosen its most attractive floor plans to build at Vilano. 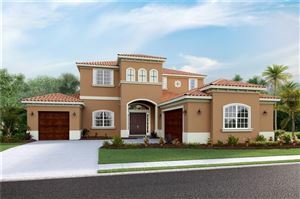 Two of these floor plans that are generating significant interest among home buyers are the Valencia and the Marbella. As their names suggest, these two floor plans feature an architectural design that evokes Spanish and Mediterranean styles. 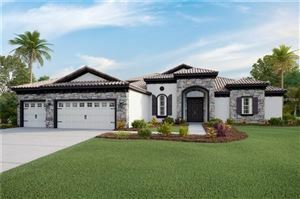 The Valencia has a very captivating entrance, decorative windows, four bedrooms, three bathrooms, and a three-car garage built on almost 2,800 square feet. 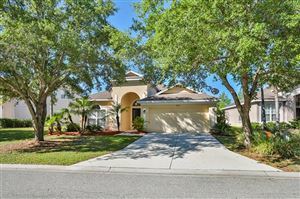 The Marbella is a grand, five-bedrooms estate with four full bathrooms and a guest restroom in a two-level floor plan measuring nearly 4,400 square feet. 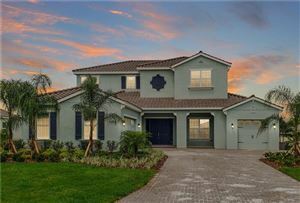 Current pricing at Vilano ranges between $533K and $700K. It is important to note that the first phase of construction in this neighborhood offers oversized, waterfront lots; future construction may feature smaller home sites that aren’t close to the water. 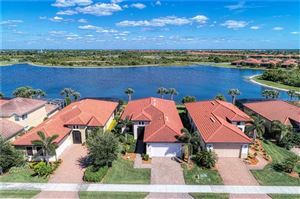 These are very luxurious homes that include extras such as ornate swimming pools, breakfast and cafe nooks, elaborate tile roofs, energy-efficient appliances, studios, covered lanais, sprawling yards, decorative fixtures, and more. 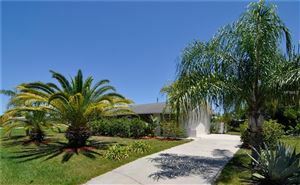 Since Vilano occupies the site of a former golf course, there are many green areas within the neighborhood. 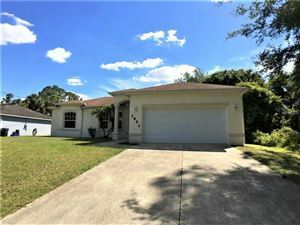 The nearest shopping center is located just minutes away at Bee Ridge, and a number of gourmet food stores can be found in the nearby Fruitville district. 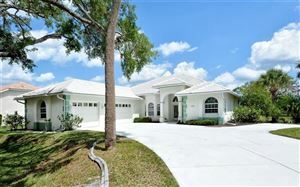 See all Vilano Sarasota Homes for Sale.